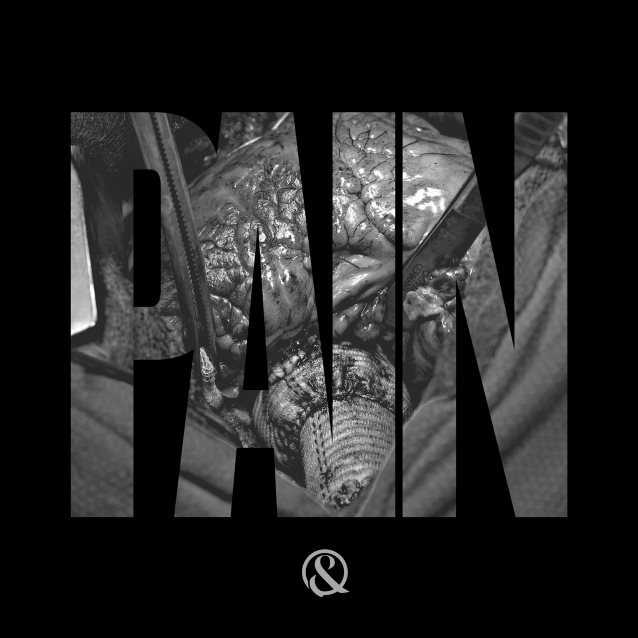 OF MICE & MEN has released "Pain", the blistering first track and video from the band's much-anticipated new album, "Cold World". The video was directed by Mark Lediard at J6 Films and can be seen below. 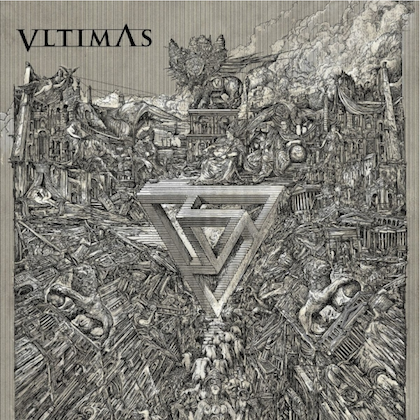 "Cold World" is set for a September 9 release on Rise Records. 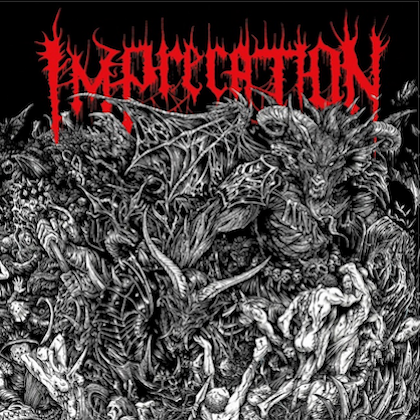 Fans can get "Pain" as an instant download by pre-ordering the album. 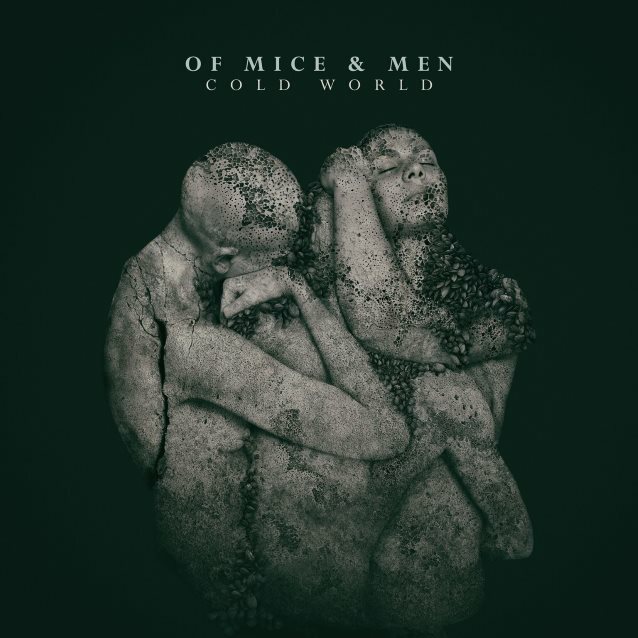 OF MICE & MEN (vocalist Austin Carlile, guitarist Alan Ashby, drummer Valentino Arteaga, vocalist/bassist Aaron Pauley and guitarist Phil Manansala) recorded "Cold World" with producer David Bendeth, who they worked with on 2014's "Restoring Force", which hit No. 4 on The Billboard 200 album chart and No. 1 on both the Billboard Top Independent and Top Rock Albums charts. Fans can catch the band performing "Pain" as part of their set on the upcoming summer arena tour with SLIPKNOT and MARILYN MANSON. The tour, which kicks off tomorrow at Nashville's Bridgestone Arena, runs through August 27 and will be followed by OF MICE & MEN's headlining U.K. tour, which begins September 30 in Birmingham. 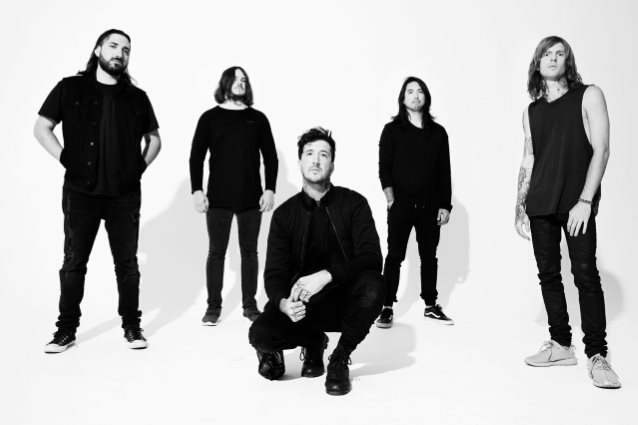 Over the course of the past few years, OF MICE & MEN has shared stages with artists such as METALLICA, LINKIN PARK and QUEENS OF THE STONE AGE, blanketed rock radio airwaves, garnered critical acclaim, amassed over 153 million Spotify streams, 20 million YouTube views and close to 5 million social media followers on the strength of an blistering sound and live show.